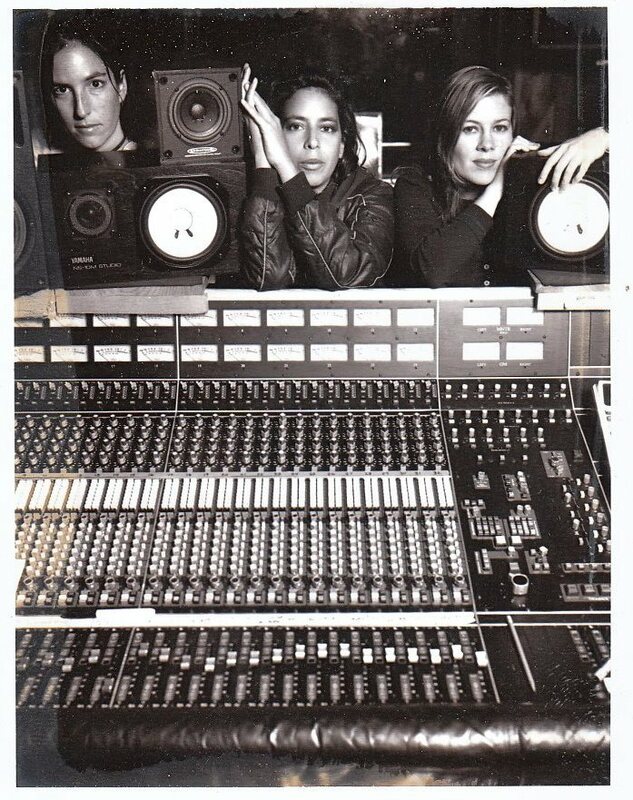 Way back in the 1990s Luscious Jackson were creating some of the most infectious danceable music on the radio. 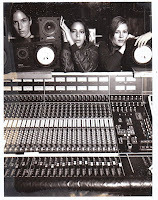 The group, often described as a female Beastie Boys (mostly because they were on their label), are getting themselves ready to return with their first album in 13 years. The group have started a PledgeMusic campaign to fund the project. You can get all sorts of goodies, depending on your contribution level from the normal CDs and downloads all the way up to a signed bass or house concert. I pledged. I'm glad to see them back together.